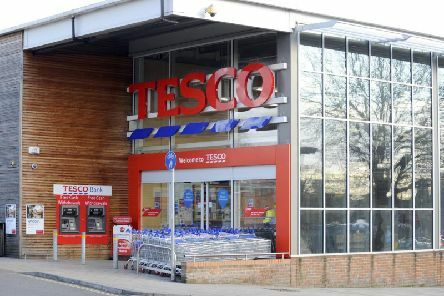 SUPERMARKET giant Tesco is planning to axe 15,000 jobs as part of a £1.5bn saving measure, it has been reported. 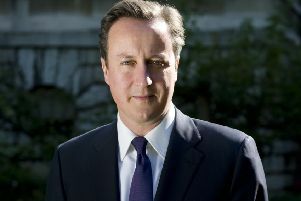 THE Prime Minister has sent his ‘heartfelt condolences’ to the families of those killed during today’s crash at the Shoreham Airshow (Saturday, August 22). 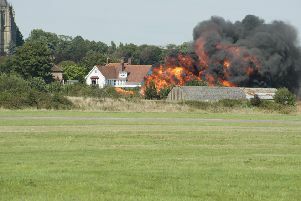 A witness to today’s devastating crash at Shoreham Airshow has described how hundreds of people watching were left horrified by the incident. 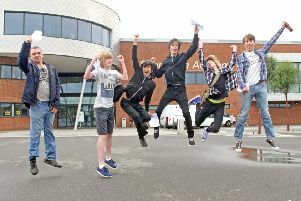 SHOREHAM Academy is once again celebrating after receiving improved GCSE results for the second year running. 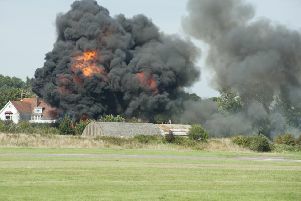 THE jury has retired to determine whether or not Southern Water is guilty of breaching environmental regulations by discharging 40million litres of raw sewage into the sea near Worthing. 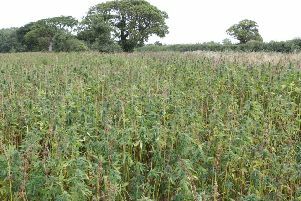 A FIELD of harmless hemp was ransacked after Facebook users claimed to have discovered a ten acre patch of wild cannabis in rural Sussex. 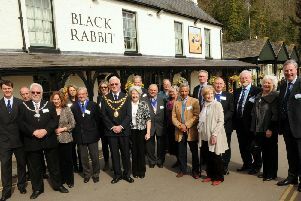 TOUCHING tributes have been paid to a ‘kind and gentle’ pensioner who stabbed to death in Findon last night (July 15). 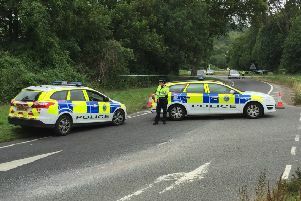 ARMED police have arrested a 34-year-old Worthing man on suspicion of murder after 79-year-old grandfather Donald Lock was stabbed on the A24 at Findon last night (Thursday, July 16). 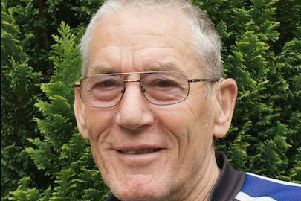 Police have named the victim of last night’s suspected road-rage stabbing attack in Findon as 79-year-old grandfather Donald Lock, from Worthing. 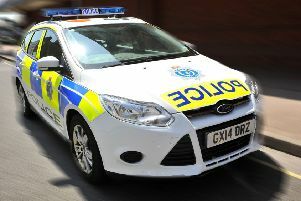 AN INJURED Ford prison inmate with a limp is on-the-run today (July 9) after escaping a guard during a hospital appointment in Chichester. 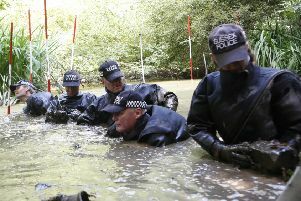 A ‘PROLIFIC’ gang of burglars who raided homes across the Herald and Gazette area before stashing their loot in a pond have been jailed for a total of more than 30 years. 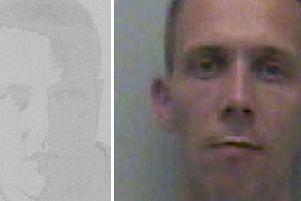 POLICE are hunting for these two inmates – one who was convicted of robbery – that have absconded from Ford Open Prison. 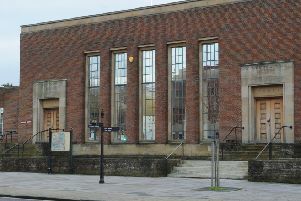 A SLICE of £15,000 is on offer to community organisations across West Sussex following this year’s launch of the Hall and Woodhouse Community Chest, which is backed by this paper.